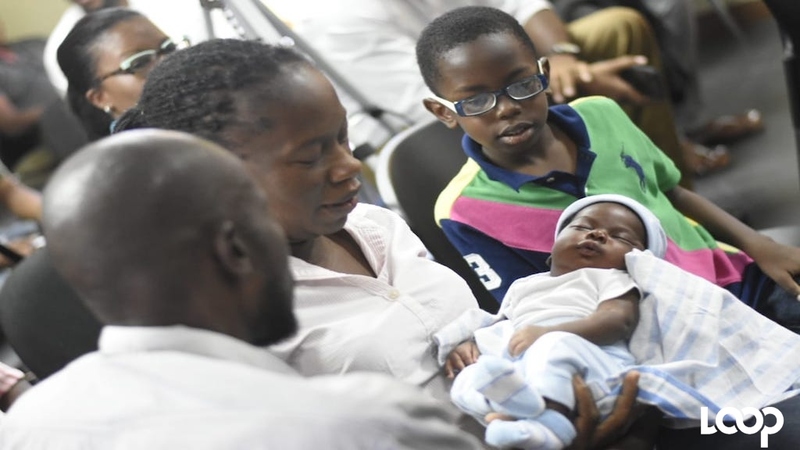 The parents, whose baby was stolen from Jubilee Hospital say they are preparing to take legal action against officials at the medical facility and have retained the services of well-known attorney, Peter Champagnie. Suzette Whyte and Sinclair Hutton, parents of baby Sae'breon say that they have made contact with the attorney and are now being advised how to move forward. Champagnie has since confirmed the reports. 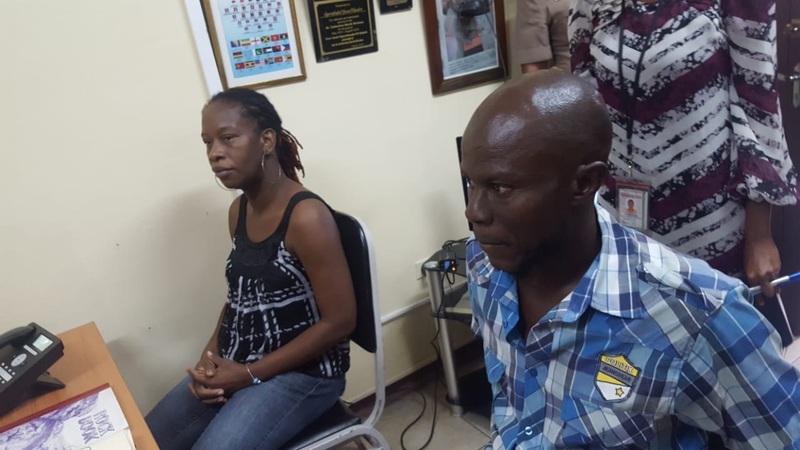 "I have been instructed to watch proceedings on their behalf in the prosecution of the person or persons who will be placed before the criminal court for charges in respect of the abduction of their child," Champagnie told Loop News. 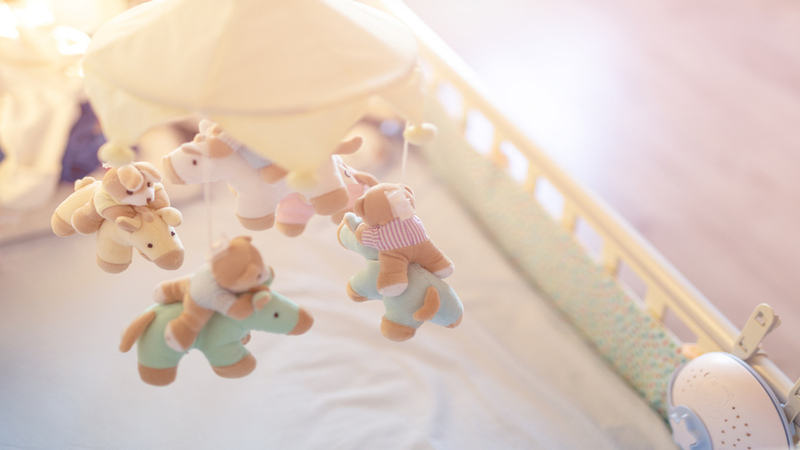 The lawyer said "Additionally, I have been retained to formally invite the hospital authorities to enter into compensation discussions regarding the poor systems of control which lead to the abduction of their child and the mental anguish which they suffered." 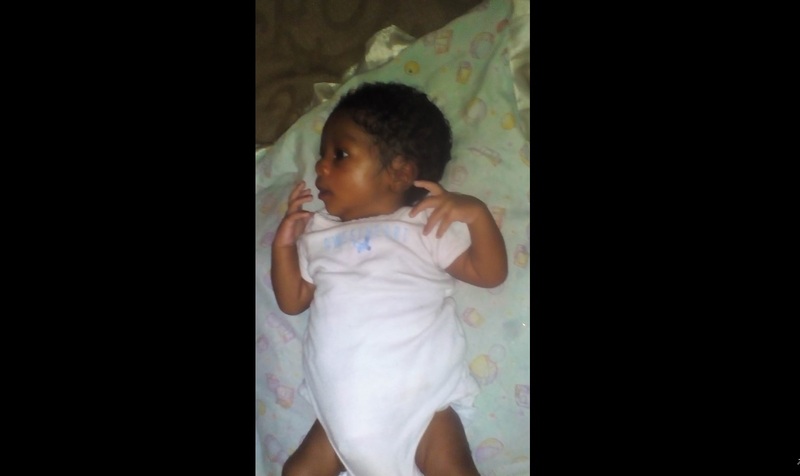 The baby was found after a woman attempted to have his birth processed at the Registrar General’s Department (RGD) at Twickenham Park, St Catherine last Tuesday. Discrepancies with the paperwork that was reportedly presented for the registration aroused the suspicion of personnel at the RGD, and the police were brought into the picture.